Smoking is the single most preventable cause of death, resulting in an estimated six million premature deaths globally per year. Stopping smoking can reduce risk of premature death and improve current and future health. 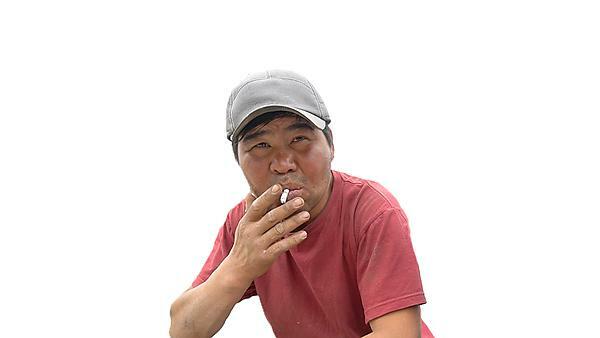 Very Brief Advice on smoking is a proven 30-second clinical intervention, developed in the UK, which identifies smokers, advises them on the best method of quitting, and supports subsequent quit attempts. VBA comprises three elements: ASK, ADVISE, ACT and is designed to be used opportunistically with patients by health care workers in almost any situation with a smoker. 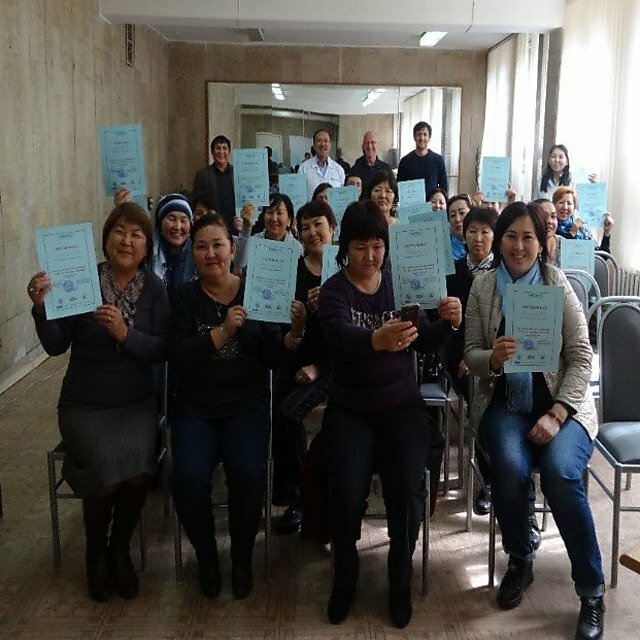 Using a train-the trainer approach, we trained two or more health workers in each country to deliver VBA training to other health workers in their local language. Whilst a range of local adaptations to the VBA training resources were made to ensure cultural appropriateness and sensitivity, the fidelity of the VBA model was maintained. We trained 161 health workers (GPs, hospital doctors, nurses) in VBA across all four countries. 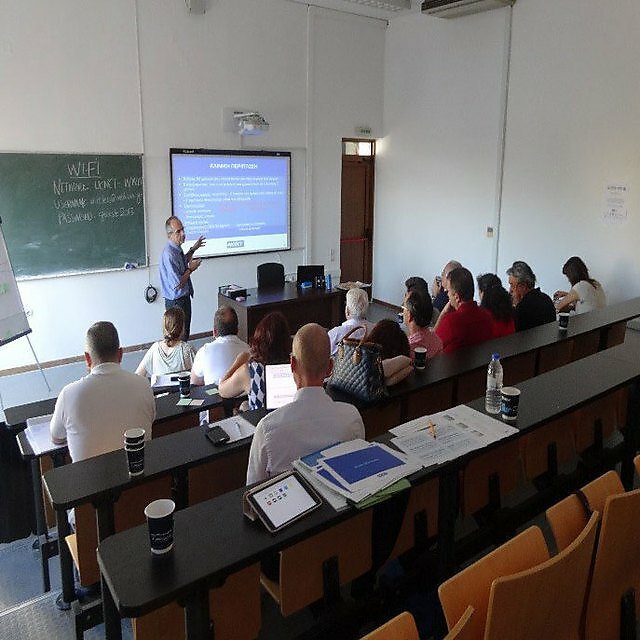 A further 160 General Practitioners have since been trained in Greece and Cyprus, and a further 20 VBA trainers in Kyrgyzstan. ASK: Health workers in each country have more time to talk with patients about smoking cessation. In response to this, a more discussion-based approach to addressing tobacco use with patients, which was more reflective of their respective communication styles, was included in the ASK element. ADVISE: This element of the model was adapted to take account of variable availability of smoking medications with more emphasis on the offer of health worker-led cessation support where possible. ACT: Because access to smoking medication and cessation services are either limited or non-existent in each country, this element of VBA focused on behavioural support, followed by medications for those who can access them and key cessation messages, delivered using an interactive style of training. Initial findings suggest VBA training resulted in a change in clinical practice and improved skills of participants who would recommend the training to others. There were significant increases in self-efficacy in advising patients on assessing readiness, ability and commitment to quit. Participants requested additional training on behavioural support. 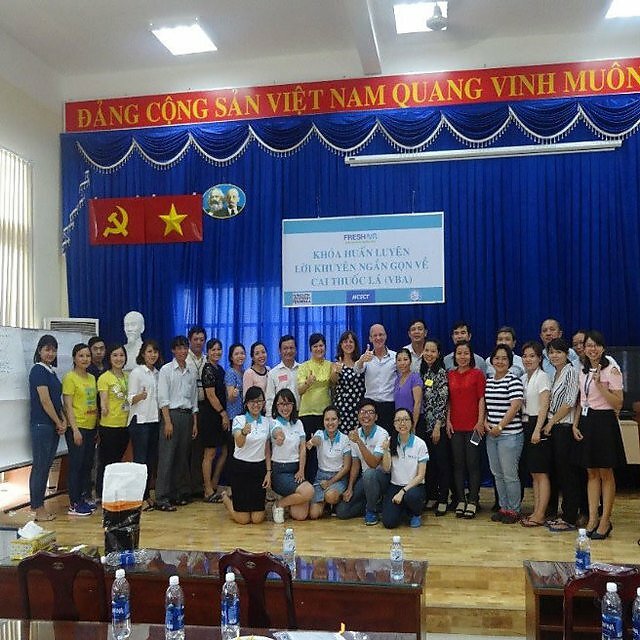 Training in VBA on smoking is both feasible and acceptable in Crete, Kyrgyzstan, Vietnam and Uganda. The research leading to these results has received support from the EU Research and Innovation program Horizon 2020 under grant agreement no. 680997. The study is being led by Dr Andy McEwen (NCSCT), Dr Jillian Pooler and Dr Rupert Jones, University of Plymouth.